Obituary for Robert Barrows Parris | Frank R. Bell Funeral Home, Inc.
Robert Barrows Parris was born on October 17, 1943 to (the late) Dorothy Barrows and Percy Parris in Colon, Republic of Panama. After a long and active life, he fell asleep on Sunday, February 3, 2019. Robert was educated in Panama at Uruguay High School, after which he worked at various places as a car mechanic. 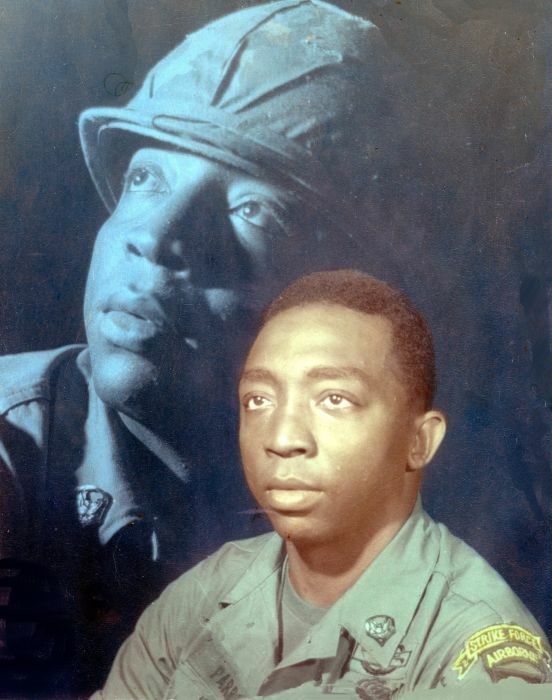 In his early 20s, he migrated to the United States and joined the U.S. Army in 1968. He was honorably discharged in 1976, and married Marva Bryan. After leaving the military he worked at Bankers Trust in Manhattan, and then at the Veterans Hospital in Fort Hamilton (Brooklyn). He leaves to cherish his memory, his wife Marva Parris; his children: Eneida, Greg, Xiomara, Robert, Jr. and Shawn; grandchildren: Chanice, Chinelle, Avery, Jaguan, Keenan, Kuwan, Sinia, Sanna and Diamon; his great-grandchild Ayanna; his brother Albert Ifield; an aunt Sylvia; and a host of other family members and friends.